Have you ever tried to describe Columbia to someone who has never visited? It’s pretty difficult when you start thinking about it. There are not many cities around with the vibe CoMo exudes. Weird, funky, smart, modern, historic; there’s really a never ending list we could use to describe our little burg here on the banks of the Missouri River. That same list could accurately describe Poppy in downtown Columbia. An eclectic store that suits any taste that walks through the front door, Poppy is far more than meets the eye. It’s a place to find that perfect piece of art that pulls your living room together or the best gift that impossible-to-shop-for person in your family has ever seen. 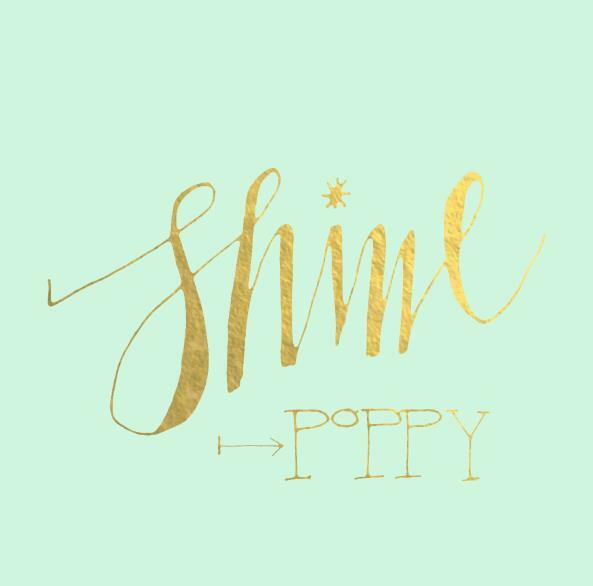 Poppy is much like Columbia; it is exactly what you need it to be. Connect with our friends at Poppy on Facebook and Twitter and help keep Columbia the quirky place we all know and love. Because boring is something Columbia does not do.